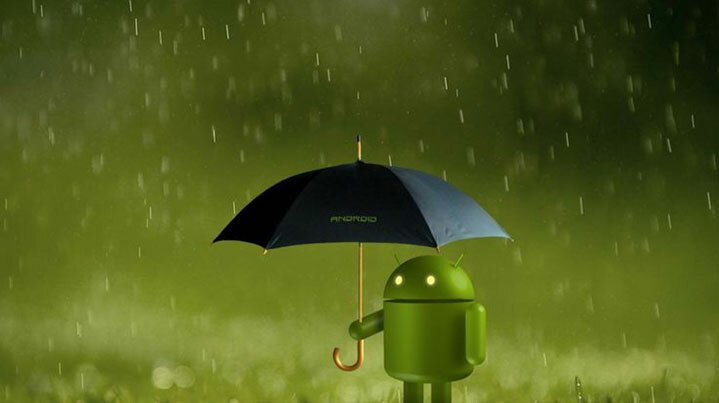 Each year our Android devices are getting better and better, the mobile gaming revolution is truly here. With more processing power and better graphics, the games on offer are getting quite spectacular. 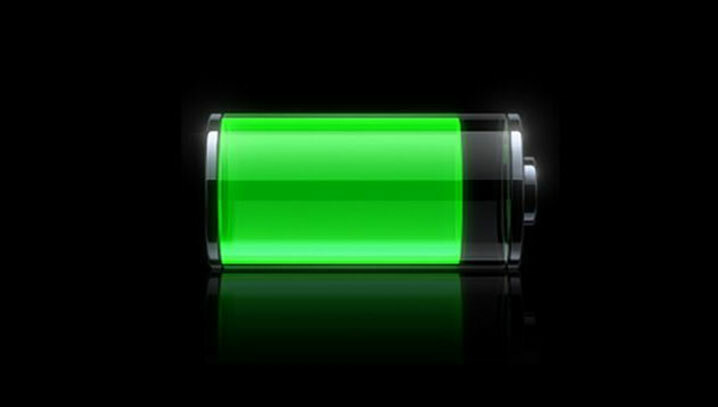 With these power-hungry games though comes the stress on the battery. 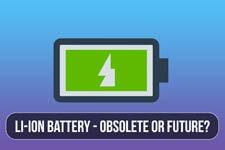 While technological advancements with battery power have made for a longer life, there are still ways that we can help the battery last even longer. If you have a set bedtime, chances are you won’t mind your phone taking a break while you are sleep. Be sure to set power saving features to turn off Wi-Fi and mobile signal at a set time, and you’ll find this is less drain on your battery. The fact that the phone isn’t in use too will save power as the main screen won’t be in use. While it can be useful to keep wi-fi on, especially at home, it is a drain on the battery. If you don’t need it, be sure to turn it off. This will stop the wi-fi on your phone from sniffing out signals and creating processing on the phone. Be sure to remember to turn it back on at home though, so you don’t run up big data bills. If you use apps such as Dropbox you’ll know the drain uploading and syncing your device can have on your data and your battery. Make sure that you set apps such as Dropbox to only use wi-fi then you won’t be wasting your phone’s precious processes on handling large amounts of data. While it may feel for the best to set your phone at a high brightness so that it looks the best, this can be a drain on the battery. Set the brightness to the minimum level by default and this will be less of a drain on the device. There may be times that you need to raise the brightness, but that can be done manually. Try to stay away from the automatic brightness feature as this can be a drain too. There are many issues around apps and battery drain, one of them is unneeded apps that aren’t needed. Find time to go through your apps and decide which you don’t really need, and stop them draining the battery. In the same way, beware of using widgets on your device. 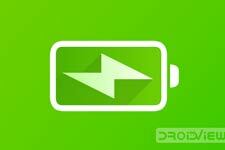 If possible, get rid of them altogether, and you’ll notice a boost in the battery. Think about it, do you need a gallery of images that are constantly changing, or do you need to know the weather without selecting an app? If the answer is yes, then keep the widgets, but be aware it will be wasted processing. It may be useful when looking at apps to have the GPS system on, but if it isn’t needed all the time, then why not switch it off? Through finding apps that we don’t need, especially ones that use even more technology like GPS, we can save battery life for more important things. Email services are an essential part of Android devices these days, but how we receive them can be a drain on the battery. Instead of having our phones regularly checking for new emails, why not see if your server allows for push notifications? If this is the case, then it is less of a drain on your phone and will save precious battery life. 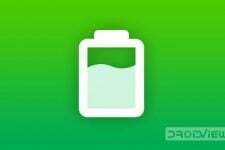 Some apps can check on your battery and see how healthy it is. These can be useful because they also check on what is causing the most drain on your device. 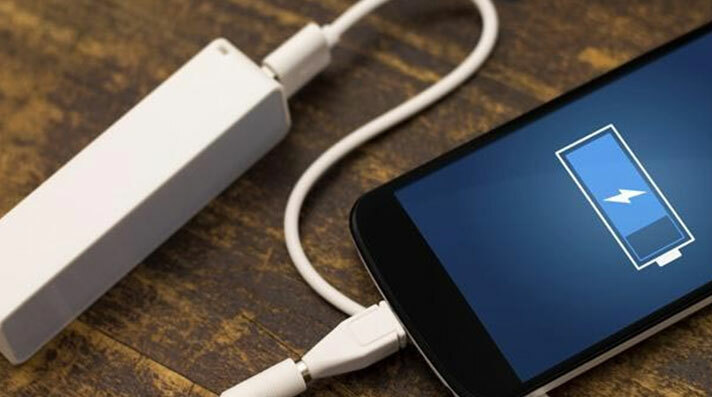 Through using these, you may find that app that is causing a strain on your battery, and most importantly can be removed to improve the performance of your device. With all of these tips on how to save battery life, they all have one thing in mind, and that is providing more power for gaming. Whether you want to play Candy Crush Saga, one of its many clones, or any other mobile game, then you’ll have plenty of battery life left to spare on the.